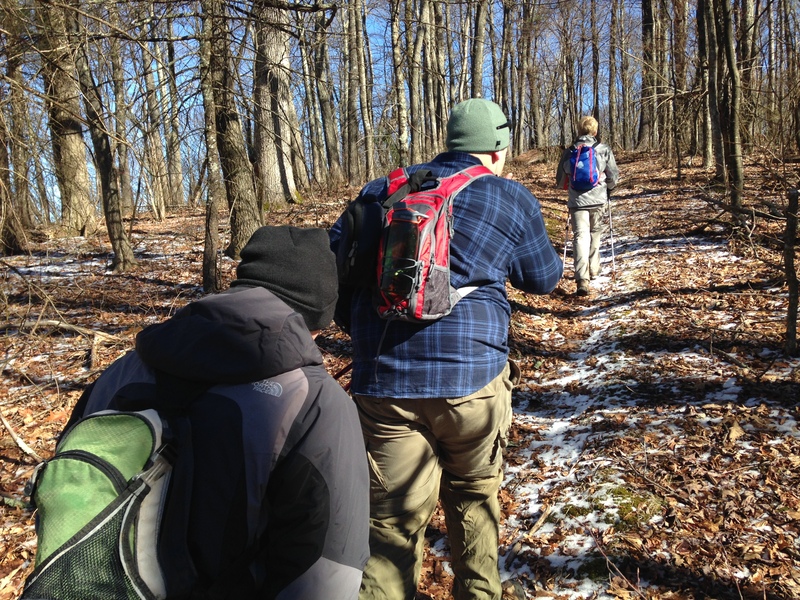 Webelos braved the cold with Troop 107 on a January day hike in the mountains. On Tuesday, we had guests from Fire & Water Martial Arts give us a informative demo. 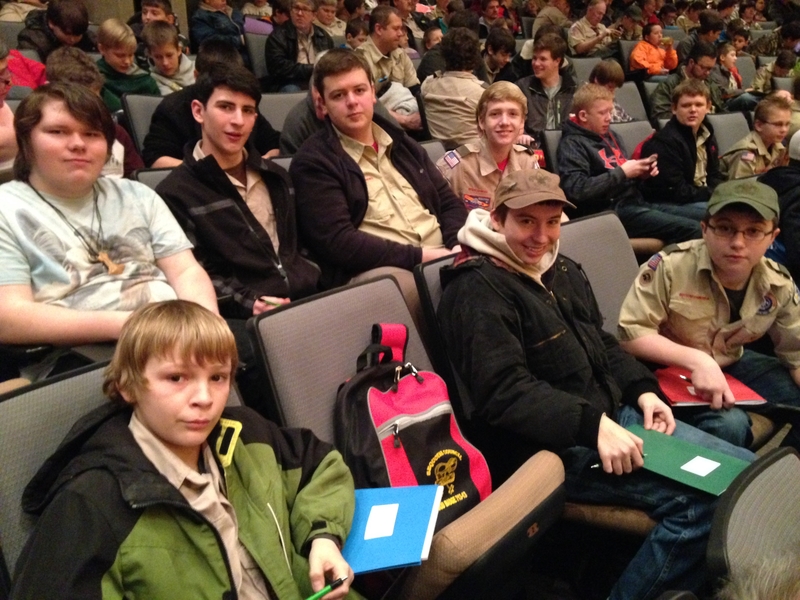 7 scouts from Troop 107 attended Merit Badge University this year at ETSU. We worked on a bunch of cool merit badges including Citizenship in the World, Citizenship in the Nation, Cinematography, Coin Collecting, Art, Nuclear Science, Scouting Heritage, Medicine, Public Health, and Traffic Safety. 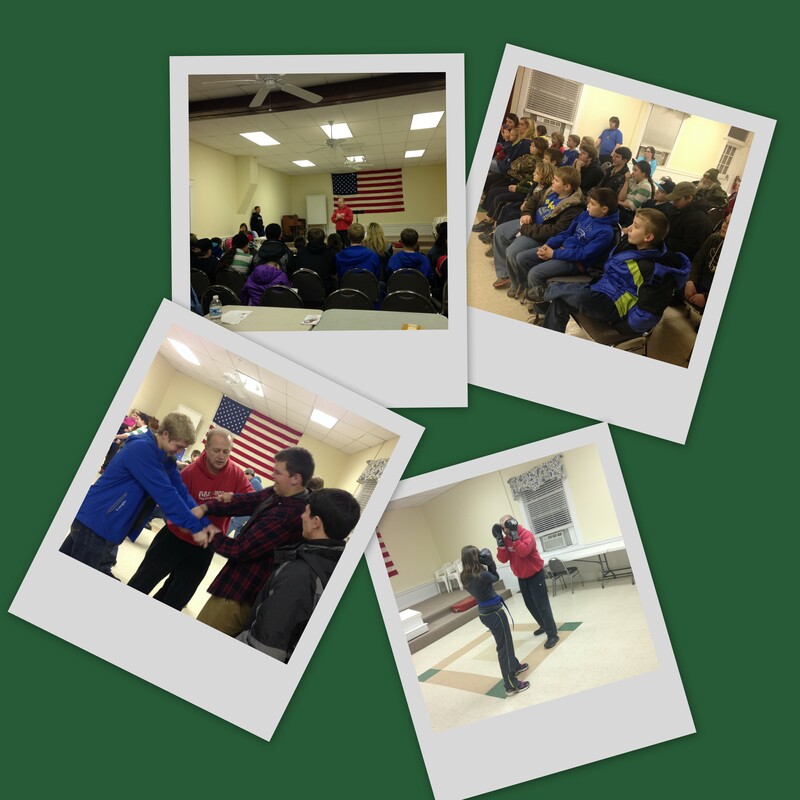 One of our older scouts took the American Red Cross CPR certification class and several of our troop leaders took the Scoutmaster Leader Specific Training. We had crisp cool weather for our first troop hike of 2015. We had a great time and covered 7+ miles on the AT.